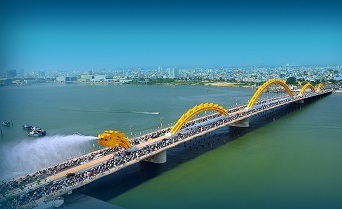 Da Nang is primarily used by travellers as a jumping-off point for Hoi An, a town that has no airport or train station. However, stick around a while and you’ll find an unexpectedly amiable place, whose burgeoning middle class are seeing their cosmopolitan desires sated with a slew of trendy bars and cafés. 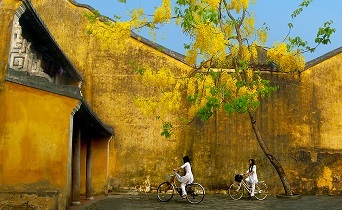 Known as capital of Vietnam, Hanoi is one of Asia's most charming cities. 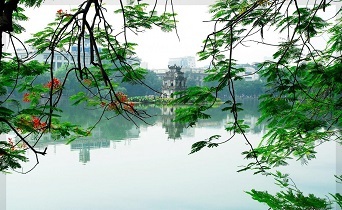 Spend your free time to enjoy the essential sites including Ho Chi Minh complex and the temple of Literature - first university of Vietnam, the museum of Ethnology, Ngoc Son temple and picturesque Hoan Kiem lake. Ho Chi Minh city (formerly Saigon) is a fast paced city with a unique mix of French colonial architecture, Chinese influences, a modern entrepreneurial spirit and numerous temples. Discover the quaint streets, ancient shrines and hospitable ambience of Hoi An, an old town that stretches along the Thu Bon River on the south-central coast of Vietnam. 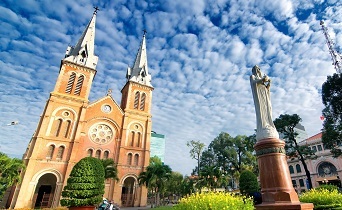 Mui Ne is one of Vietnam’s famous beach towns. 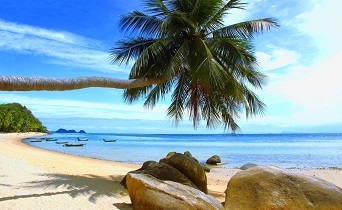 It is a more rural setting so expect a more laid-back experience than you might have elsewhere. 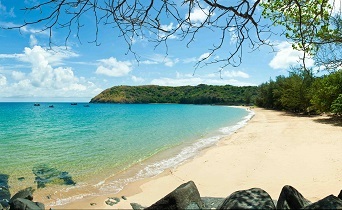 Lying off the west coast of Vietnam's Mekong Delta, the mountainous and forested Phu Quoc is a splendid tropical getaway set with beautiful white-sand beaches and quaint fishing villages.